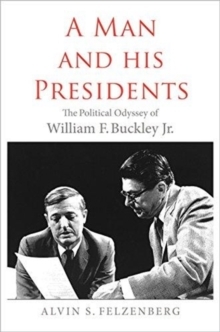 A new understanding of the man who changed the face of American politics William F.
Buckley Jr. is widely regarded as the most influential American conservative writer, activist, and organizer in the postwar era. 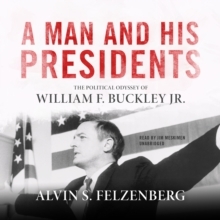 In this nuanced biography, Alvin Felzenberg sheds light on little-known aspects of Buckley's career, including his role as back-channel adviser to policy makers, his intimate friendship with both Ronald and Nancy Reagan, his changing views on civil rights, and his break with George W.
Bush over the Iraq War. Felzenberg demonstrates how Buckley conveyed his message across multiple platforms and drew upon his vast network of contacts, his personal charm, his extraordinary wit, and his celebrity status to move the center of political gravity in the United States closer to his point of view. 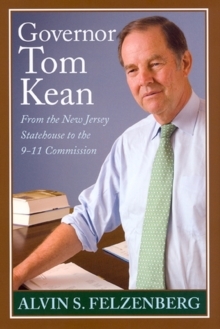 Including many rarely seen photographs, this account of one of the most compelling personalities of American politics will appeal to conservatives, liberals, and even the apolitical.